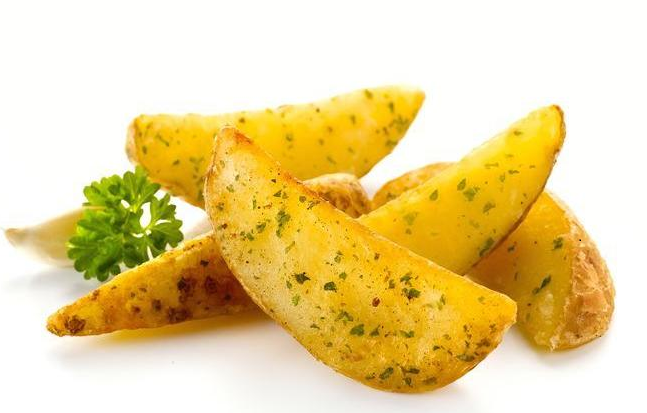 Ten leading companies from the European Union (EU) is set to showcase their food products in the much-awaited 11th edition of IFEX Philippines on May 19-21 at the World Trade Center Metro Manila (WTCMM) and the Philippine Trade Training Center (PTTC). The Department of Trade and Industry, through its Center for International Trade Expositions and Missions (DTI-CITEM), presents in IFEX Philippines the top food brands and technologies from EU states, including Belgium, Estonia, France, Germany, Lithuania, Poland, and The Netherlands. “Since IFEX Philippines is the Asia’s premier ethnic and ingredients show, exhibiting companies from Europe are in a strategic position to penetrate the lucrative Eastern Asian market,” says DTI-CITEM Executive Director Clayton Tugonon. EU became IFEX Philippines’ first international partner region through a collaboration between DTI-CITEM and the European Chamber of Commerce of the Philippines (ECCP) and EU-Philippines Business Network (EPBN). Under the EU Pavilion, 10 companies representing EU are Black Pepper Limited, Düringer Fleischkontor, Foodsniffer, Imepa B.V., Asia Banff International Trading Corporation, Mlekoma, Nestle Philippines, AInc., PW Partners, and Sante and Union de Guyenne Boxdeaux. Through its embassy, Poland will also have its own country exhibit to promote their products. Sante, a leading health food brand in Poland, will exhibit a wide array of flavorful wholegrain products in IFEX Philippines. Lutosa SA from Belgium, through its Philippine-based distributor Asia Banff International Trading Corporation, will offer pre-fried frozen French fries and wide range of potato specialties. Düringer Fleischkontor is bringing premium pork cuts from Germany. PW Partners from Estonia will bring organic baby food, baby milk powder, jam, juice, fruit-concentrates, honey, liquor, cheese, butter and many more. Black Pepper Limited targets to engage buyers with export and wholesale of their French wine, olive oil, serrano ham, and other gourmet products. Union de Guyenne Bordeaux also looks to promote their wine offerings in IFEX Philippines. 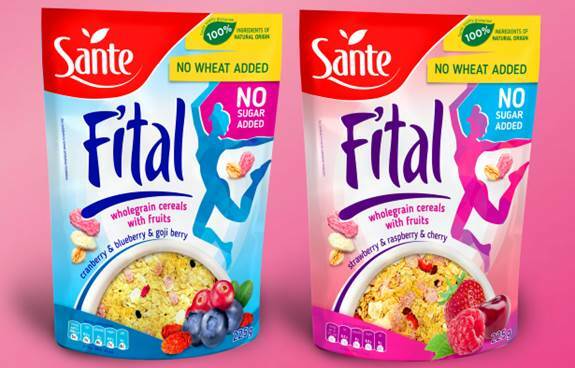 Polish company Sante will bring a wide array of health foods, such as granolas, cookies, crisp bread, rice, cakes, peanut butter, and other breakfast selections. Mlekoma brings a variety of milk-based products like skimmed milk powder, demineralized whey powder, cream powder, yogurt powder, and fat-filled milk powder. Imepa B.V. will showcase various meat and poultry products. Representing its mother company in Switzerland, Nestle Philippines will bring various beverages and drink complements, including creamer, hot cocoa, malted milk, ice blended beverages, coffee, juice, iced tea and lemonade, dessert, and other culinary products. Meanwhile, the EU Pavilion will also bring the Foodsniffer, which is the world’s first handheld mobile device that determines the freshness of raw meat, poultry and fish. 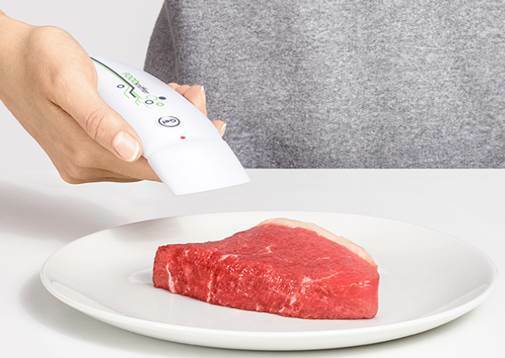 Once wirelessly connected to your smartphone via app, Foodsniffer can measure raw meat gas levels, analyzes results and instantly tells you the level of its freshness and safeness to eat. The EU is one of the most important trading partners of the Philippines. Total two-way trade in 2015 amounted to €12.9 billion, or 11 percent of the total, making the EU the Philippines’ fourth-largest trading partner. IN terms of exports, the EU is the third-largest market of the Philippines with exports of €5.7 billion in 2015. Out of Philippines’ total export to EU, food products make up around 12.5 percent. Within the EU, 90 percent of EU-Philippine trade is concentrated among eight EU member-states—Germany, France, the Netherlands, the United Kingdom, Italy, Spain, Belgium and Denmark. As of now, the Philippines is enjoying a special trade arrangement and incentives with European countries as one of the 30 countries listed under EU’s Generalized Scheme of Preferences (GSP). Under the EU GSP, developing countries can export goods with reduced tariffs entering the EU to stimulate economic growth and job creation in their economies. As of 2015, the Philippines avail itself of the zero preferential duties on 6,274 products going to EU states. It is one of the official business events in the 30th Association of Southeast Asian Nation (ASEAN) Summit. The three-day event is organized by DTI-CITEM, in partnership with the Department of Agriculture (DA) and the ASEAN Committee on Business and Investment Promotion (CBIP), which is chaired by DTI. Register to join the event at ifexphilippines.com.